Do we want you to be able to keep track of grant requests that are going directly from Pure Charity to your organization. To view a summary of your grant request, login to your Pure Charity account and follow the instructions below. 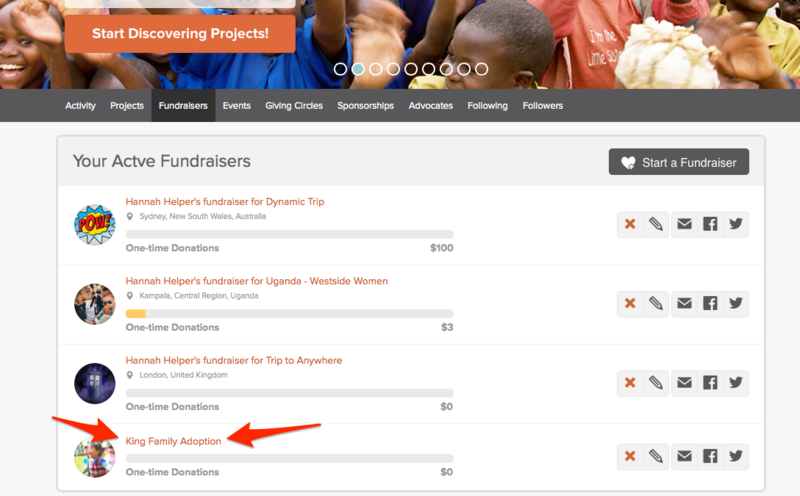 Step One: From the dashboard, click Fundraisers located in the gray bar. Step Two: Click your fundraiser name. It is written as an orange link. 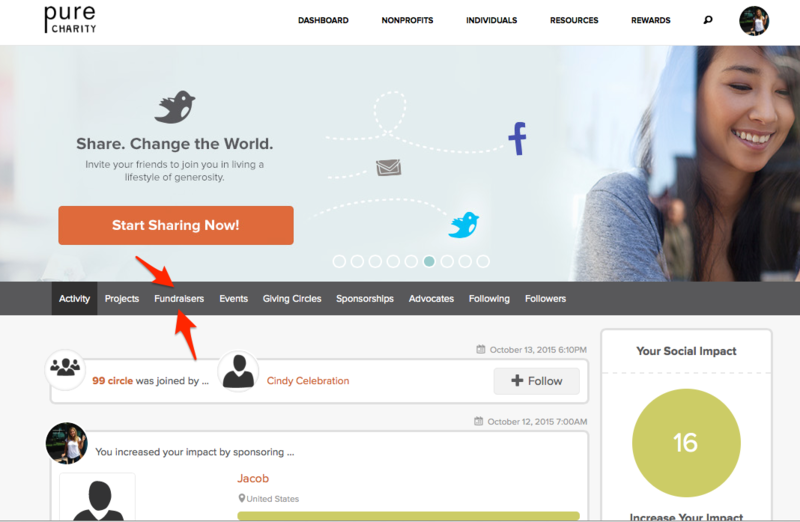 Step Three: Once on your fundraiser dashboard, stay on the overview page and scroll to the bottom of the page. There you will see the Grant Request section. Note: The totals you see are the amounts requested before the fees are taken out. Please minus 5% of that total to figure the amount disbursed & sent to your organization.